Our dynamic web-based platform for music and entertainment brands provides simple and effective solutions that put you in control of your online presence.  From our premier service to our Do-It-Yourself option, we partner with you to create beautiful, personalized websites that fit your style and budget. Our passion and commitment to providing the best service possible to our clients has established us as a trusted partner for music and entertainment brands.